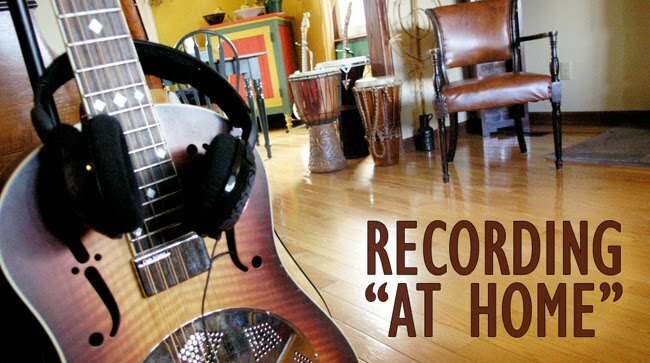 Recording "At Home": New mini-doc video of "Ain't Gonna"
Check out this video—produced by Jane—of the recording session for "Ain't Gonna," on Saturday, April 23, 2011. It's very raw, taken from cameras in position throughout the house. The sound is from the cameras, which is why the volumes shift as the camera views shift. This was a totally acoustic session, so when the image from the dining room drum-and-harp camera is on, you can hardly hear me singing or playing, because the drums are a louder instrument and the camera at that point is close to the drums. After viewing the video have a listen to the recording to hear a balanced mix from all microphones. Also, make sure you listen carefully—the fun is in the candid commentary between takes! We love you, man! Your spontaneous sense of fun made this recording happen!